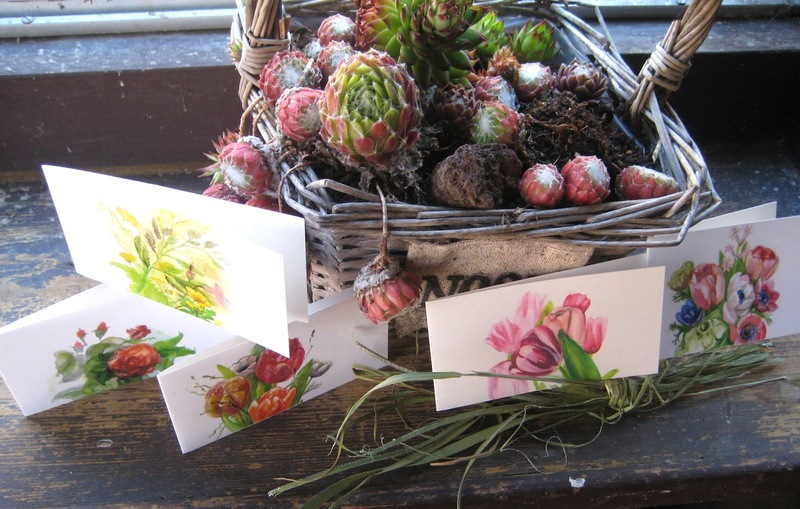 [Over] A VERBRUGGE PAINTINGS Giveaway!!!! Ok folks - who loves arts and stationary? Me!!! 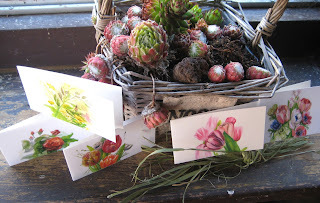 We are so lucky to have Antonia from Verbrugge Watercolor donate this giveaway - FIVE of her hand painted cards! Etsy shop here. I'm so excited about this giveaway! I've decided, as a bonus, to throw in a giftcard I received for $20 off your first ride with Uber. Do you know Uber? It's big in Seattle - so hopefully that provides some incentive!